Nuclear power is generated by splitting atoms to release energy. The process is called nuclear fission, and it occurs when the nucleus of an atom of radioactive material is bombarded by neutrons and splits into two or more pieces. Each of these pieces of nuclear material can then split other atoms, creating a self-sustaining reaction. The fission process creates heat as a by-product that can be captured to generate steam and drive a steam turbine to produce electricity. The process of nuclear fission was discovered in the late 1930s, and initial application of the technology was focused on weapons. This research led to creation of the two nuclear bombs which were used on the cities of Hiroshima and Nagasaki, ultimately leading to the end of World War II. Although nuclear weapons research continued during the Cold War, much of the focus on nuclear power was then directed toward the civilian electric power industry. The first nuclear reactor to generate electricity was the EBR-I experimental station near Arco, Idaho, in 1951, initially producing about 100 kW. The Obninsk Nuclear Power Plant in the USSR became the world's first nuclear power plant to generate electricity for a power grid in 1954, producing around 5 MW of power. The world's first commercial nuclear power station, Calder Hall at Windscale, England, started operation 1956, with initial capacity of 50 MW. The first commercial nuclear plant in the United States was the Shippingport Reactor, Pennsylvania, in 1957, with initial capacity of 60 MW. In parallel, the US Navy worked to apply nuclear power for propulsion of submarines and aircraft carriers. The first nuclear-powered submarine, USS Nautilus (SSN-571), launched in 1954. 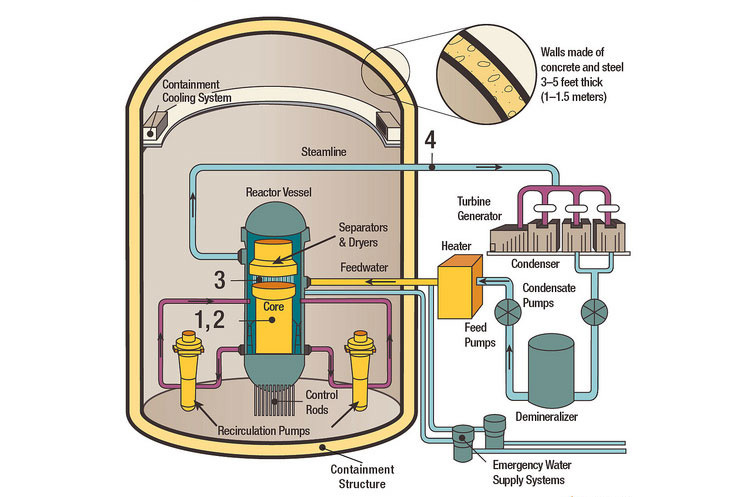 The nuclear reactor in a vessel performs a similar function to that of an electrical generating plant; however, output capacity is significantly less, generally in the hundreds of MW. A modern nuclear power plant consists of a nuclear reactor that controls and contains the nuclear fission process, a containment structure that provides an additional layer of protection, a water system that captures the heat from the fission process and generates steam, a steam turbine generator that uses this steam to generate electricity, a condenser that converts the steam back to water, a water cooling system that removes residual heat from the water, and numerous other utility, safety, controls, and security systems. Nuclear power is a very efficient process to generate electricity. A kilogram of uranium-235 converted via nuclear processes releases approximately three million times more energy than a kilogram of coal burned conventionally. 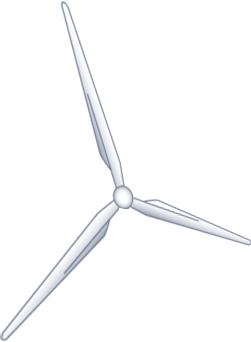 And transforming nuclear energy into electricity produces no greenhouse gases or carbon dioxide emissions in the process. Originally, nuclear power was seen as the solution to the world's energy needs, even to the extent of small nuclear reactors that could power automobiles. However, in the late 1970s and 1980s a number of forces converged to bring nuclear development almost to a halt. 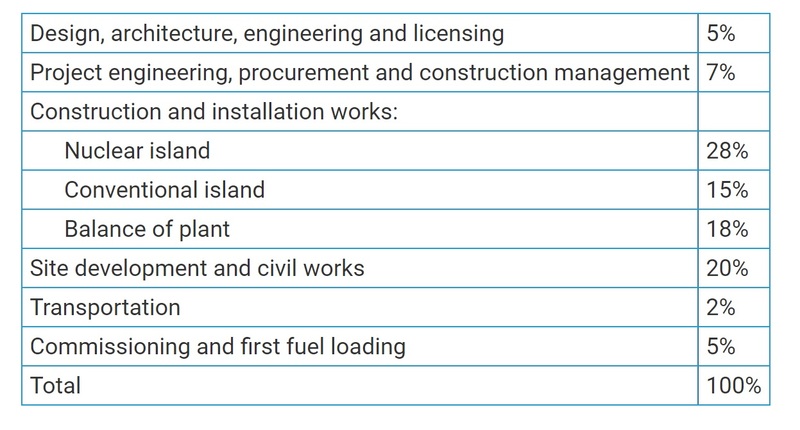 These were: 1) a significant increase in construction cost and time driven by regulatory changes, primarily to address safety issues, 2) falling fossil fuel costs, 3) long periods of economic stagnation, and 4) the nuclear accident at the Three Mile Island nuclear plant in Pennsylvania in 1979 that brought nuclear safety issues to the forefront of public concern. Eventually, more than 120 reactor orders in the US were cancelled. A new surge in interest in nuclear power developed in the early 2000s, resulting in what was called the "nuclear renaissance". A wave of new nuclear plants was envisioned based on new reactor technology, the anticipation of reduced costs and construction times under new regulatory guidelines and taking advantage of lessons learned from the previous generation of plants, historically high natural gas prices, and new US government loan guarantees. 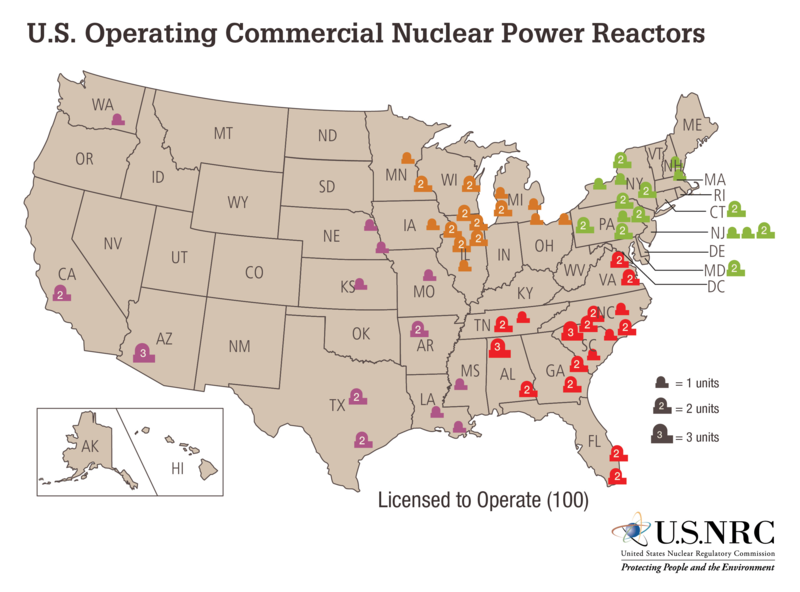 At one time as many as 55 new nuclear reactors were being planned by US utility companies. 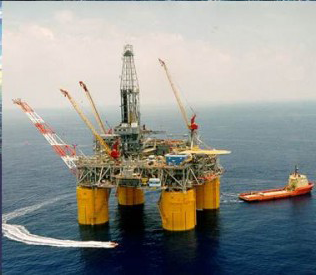 This renaissance also came to a halt after the Fukushima Daiichi disaster raised new public concerns over nuclear power safety and the natural gas price collapsed as new shale gas supplies, developed using hydraulic fracturing technology, came to the market. 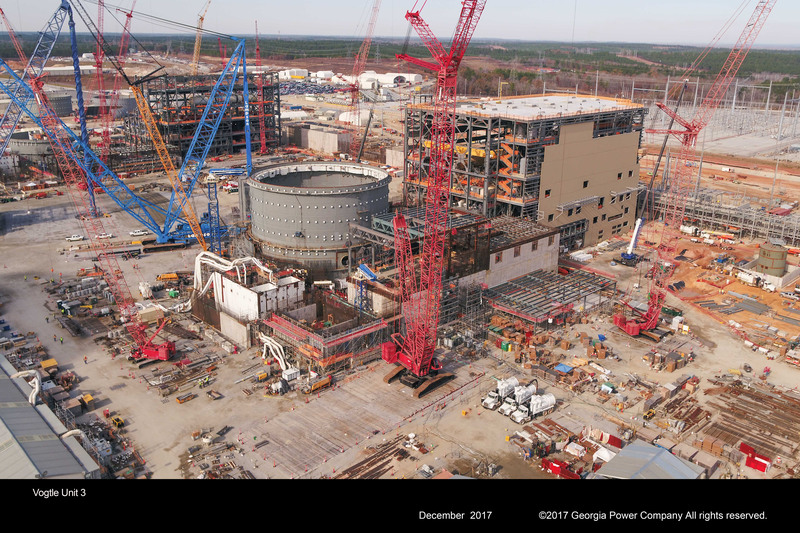 Ultimately, only 4 of the plants envisioned made it to the construction stage - two new reactors for Vogtle Electric Generating Plant in Georgia and two new reactors for the V.C. Summer Nuclear Station in South Carolina. A fifth reactor, TVA's Watts Barr 2, became operational in 2016, but this was a restart of the original plant that began construction in 1974 and was mothballed in 1985. The Nuclear Power Topics package provides information on a variety of nuclear power topics of general interest to the American public. 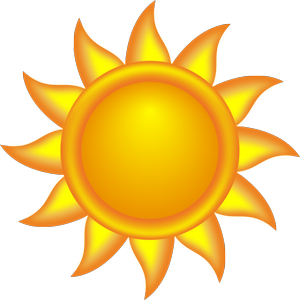 Information from a number of sources is provided, including links to videos that have been produced spcifically by Our World of Energy for broadcast television. What are the pros and cons of nuclear energy? What is the "Nuclear Renaissance"? How do nuclear power plants generate electricity? What is a nuclear containment structure? How can nuclear power help reduce carbon dioxide emissions? 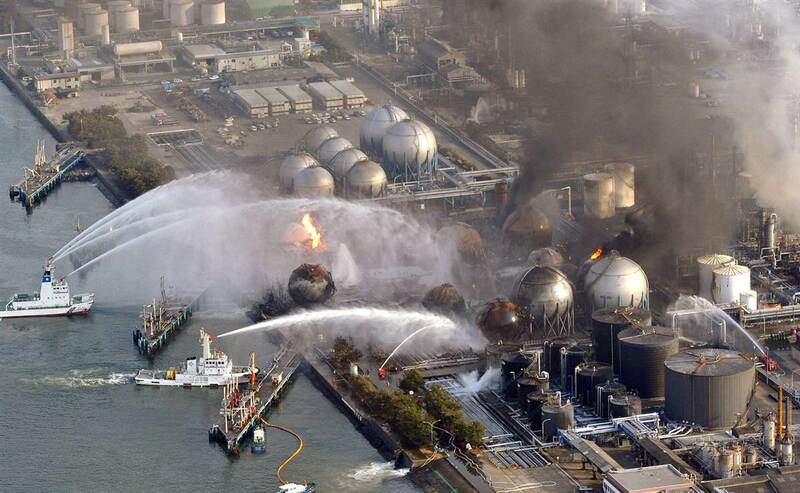 What are the risks of a serious radiation leak from one of our nuclear power plants?